Cyclist In Orange Wear Riding The Bike Down Rocky Hill Under River. Extreme Sports Concept. Banco De Imagens Royalty Free, Ilustrações, Imagens E Banco De Imagens.. Image 47347444. 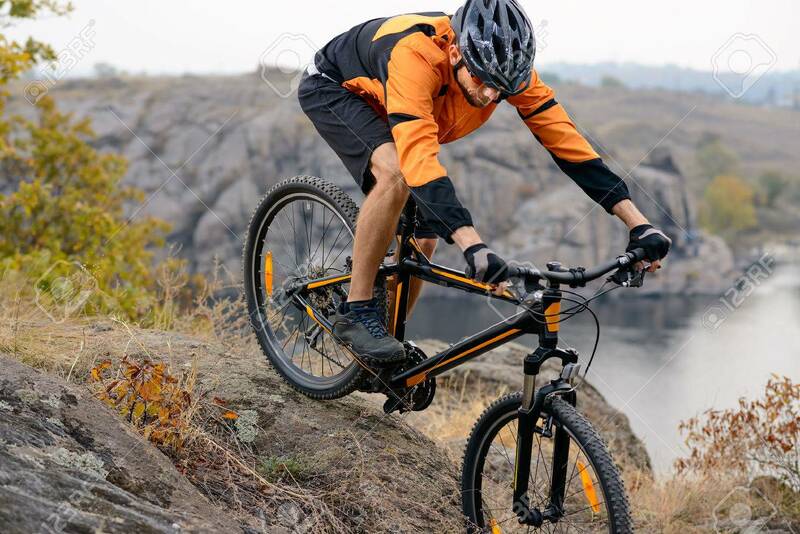 Imagens - Cyclist in Orange Wear Riding the Bike Down Rocky Hill under River. Extreme Sports Concept. Cyclist in Orange Wear Riding the Bike Down Rocky Hill under River. Extreme Sports Concept.